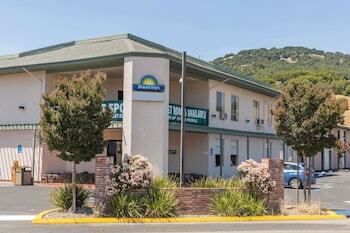 Located in Novato, Days Inn by Wyndham Novato/San Francisco is a 5-minute drive from Novato History Museum and 8 minutes from Stone Tree Golf Club. Featured amenities include a computer station, a 24-hour front desk, and laundry facilities. Free self parking is available onsite. Located in Mill Valley, Acqua Hotel is within a 15-minute drive of Golden Gate Bridge and Palace of Fine Arts.